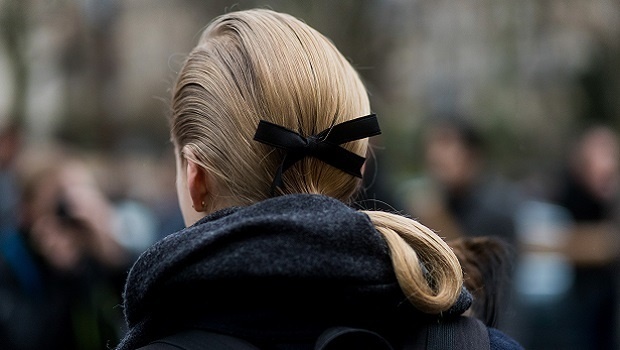 Make every day a gift and adorn yourself with pretty bows! 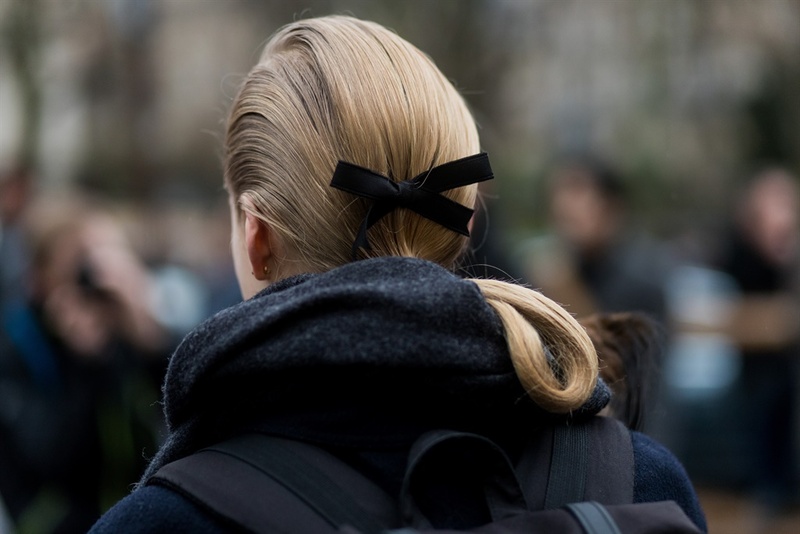 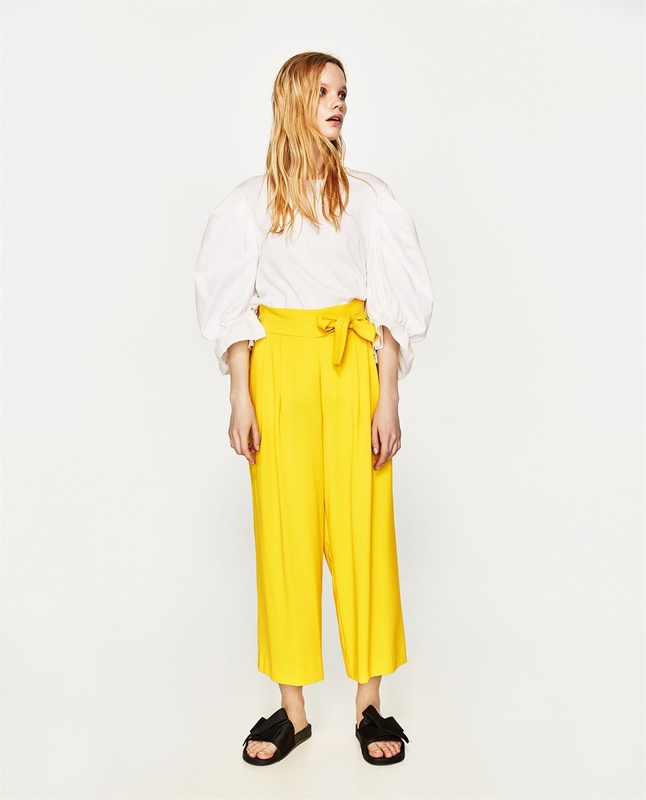 No longer just reserved for doe-eyed school girls' pigtails, ribbon and lace detailing have grown up and are popping up on shirts, skirts, in our hair and even around our ankles! 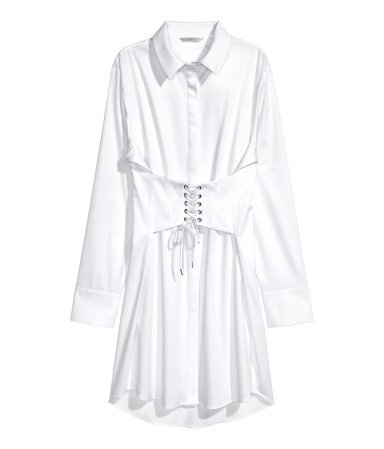 Long cotton shirt with lace-up detail, R799, H&M. 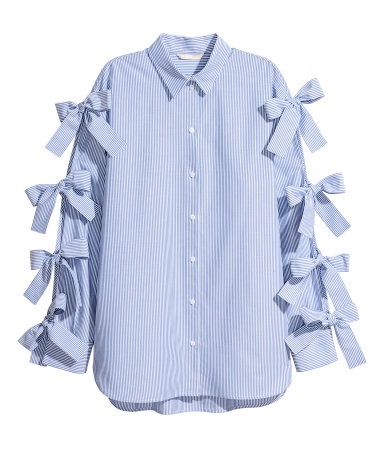 Shirt with ties, R 629, H&M. 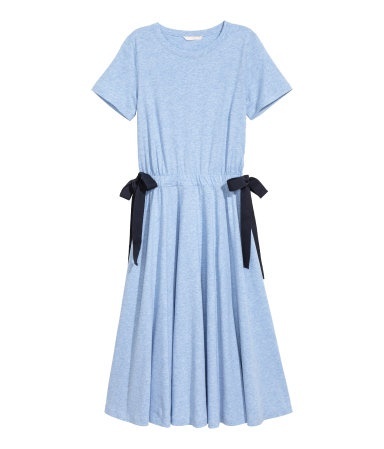 Jersey dress with ties, R 529, H&M. 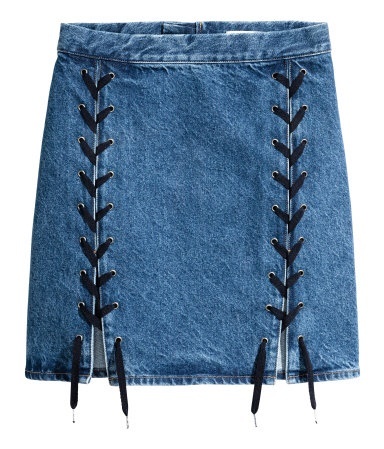 Denim skirt with lacing, R 629, H&M. 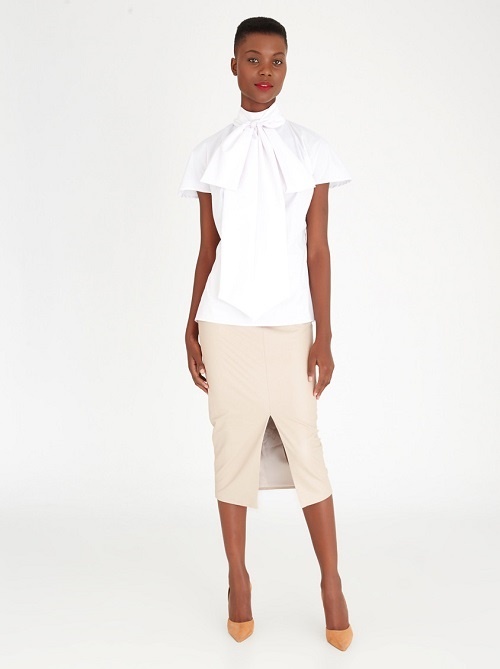 Bella Bow Blouse White, DAVID by David Tlale, R699, Spree.co.za. 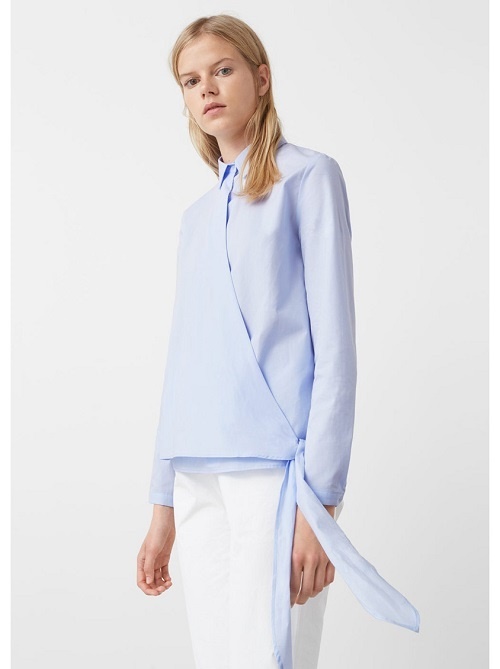 Bow Detail Shirt Pale Blue, MANGO, R749, Spree.co.za. 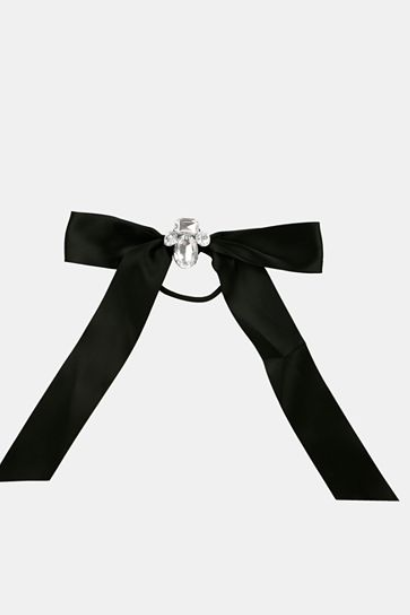 Make any outfit bow-tastic with this wide-belt with bow, Zara. 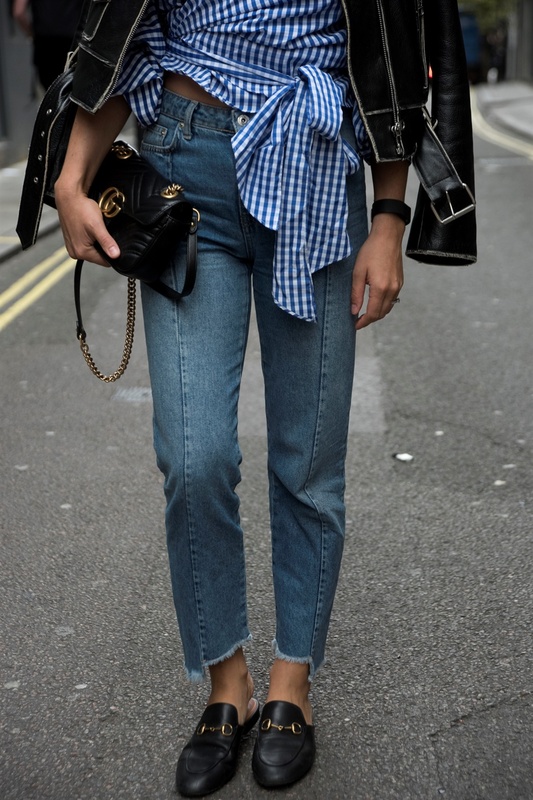 #WednesdayWishlist: sneakers to shop now! 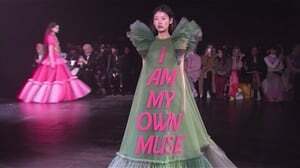 #MondayMotivation: hand me that bag!